Offering a spacious and versatile design, the newly redesigned Volkswagen Tiguan features plenty of interior space and an affordable drive. The 2019 Volkswagen Tiguan features a larger design than past models, offering three rows of seating instead of its previous two-rows. 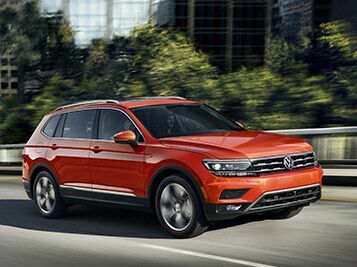 More spacious than ever, the new Tiguan is a great pick for growing families.  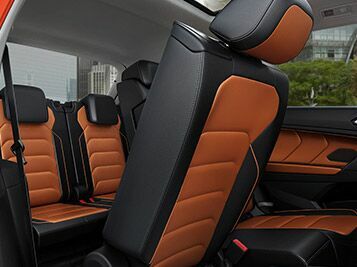 In addition to its spacious interior design, the new 2019 Volkswagen Tiguan also comes with a long list of amenities and technologies designed to improve the driving experience. 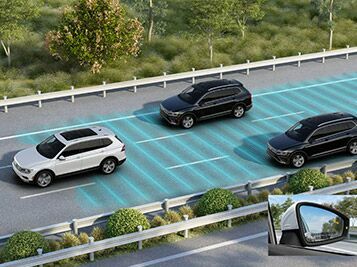 Some of the highlight features that will be available with the 2019 Tiguan include remote start function, panoramic sunroof, V-Tex leatherette seating, heated steering wheel, dual-zone automatic climate control, 4Motion® all-wheel drive, Fender® Premium Audio System and much more.